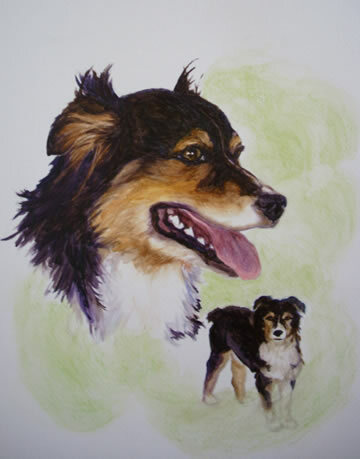 Pet Portraits are currently on hold. We apologize for any inconvenience. 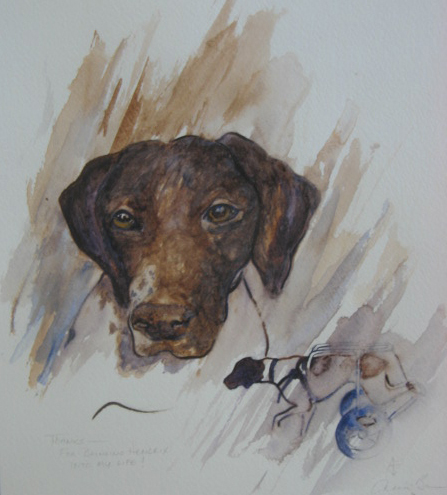 Want a beautiful one-of-a-kind rendering of your loved one? 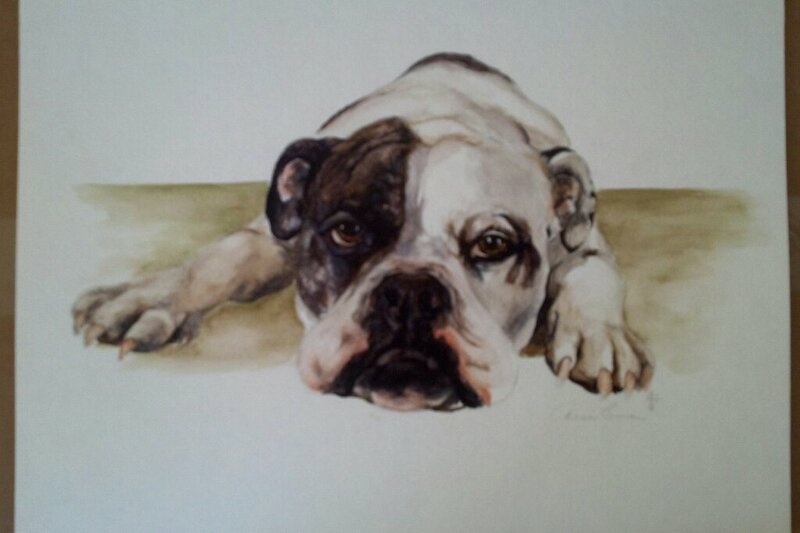 Call us today for your Pet Portrait! 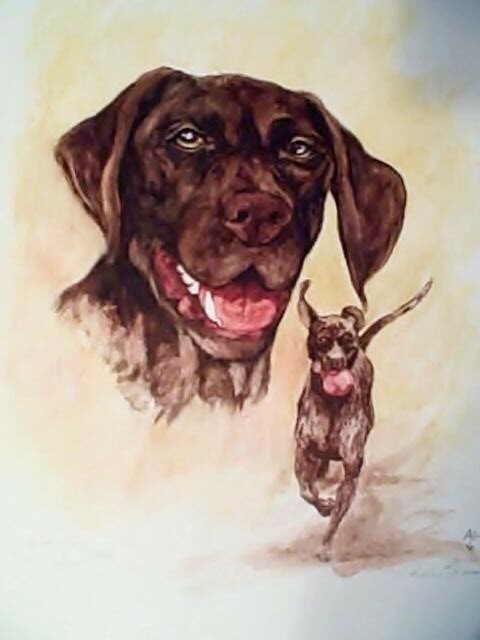 What a wonderful way to remember your best friend forever. All proceeds benefit the animals at the Last Chance Ranch Sanctuary. 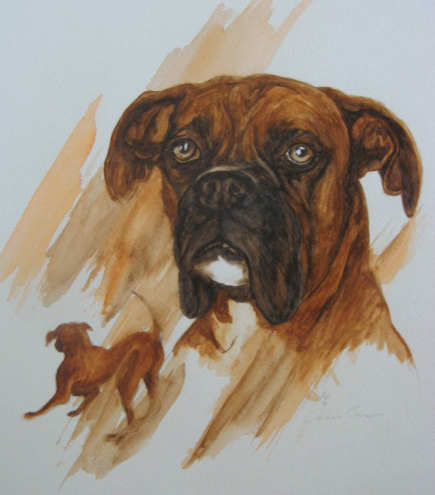 You select 3 to 5 photos of your pet including one of the face and one of the entire animal. 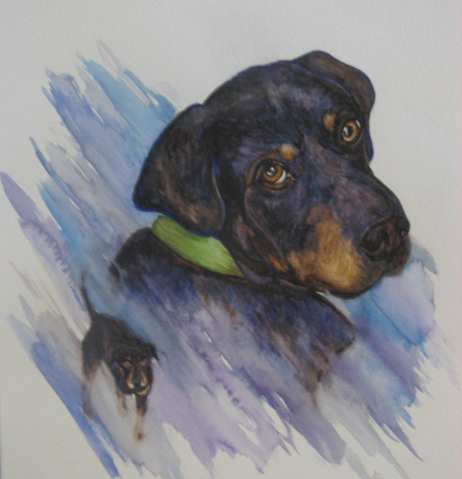 Call the Sanctuary to discuss the details of your desired portrait – size, watercolor or pastel, single or overlaid image, pricing. 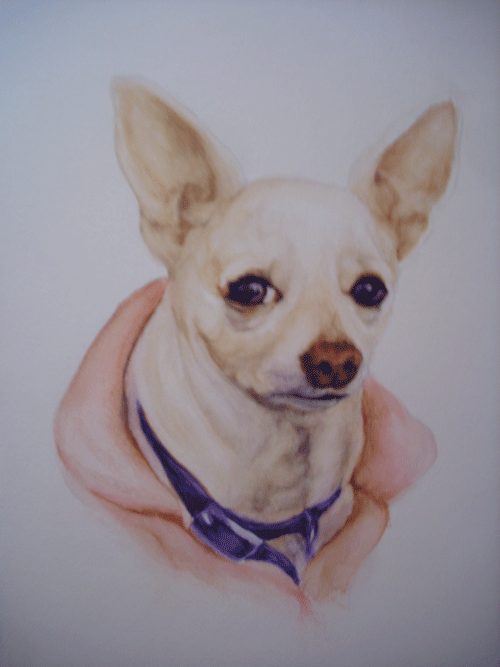 Send in your photos with your payment, and your portrait will be shipped to you within 4 weeks. 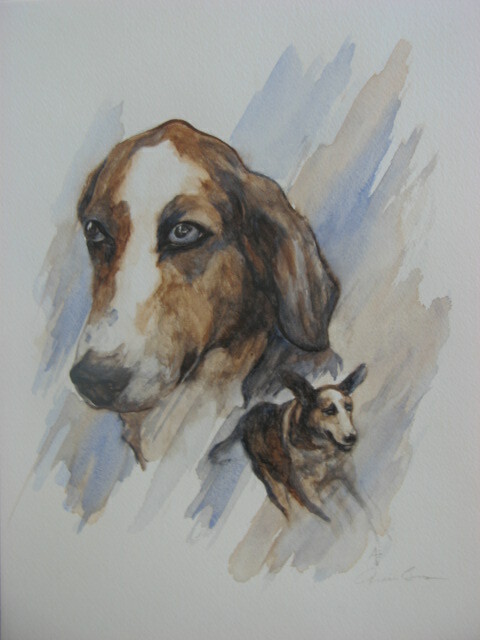 Pet Portraits also make lovely gifts. Call us today at 928-692-3209!